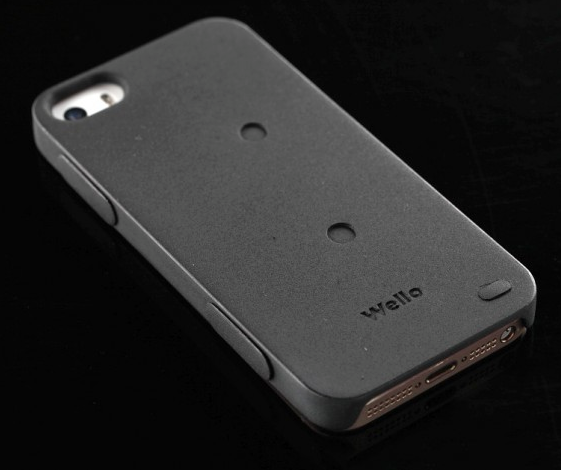 It may look like an ordinary phone cover, yet this black “Wello” casing functions as a health monitor; measuring blood pressure, ECG, heart rate, blood oxygen, temperature and lung functions- quite a lot eh? Initially it will be available for iPhone 4s, 5 and 5s, selling for US$199. To use this case all you do is click to start, place your fingers on the sensors for about 10-15 seconds, and it begins to read and collate all your data. If you already have ‘Fitbit’ and ‘Jawbone Up’ it can sync any data straight to these systems also. 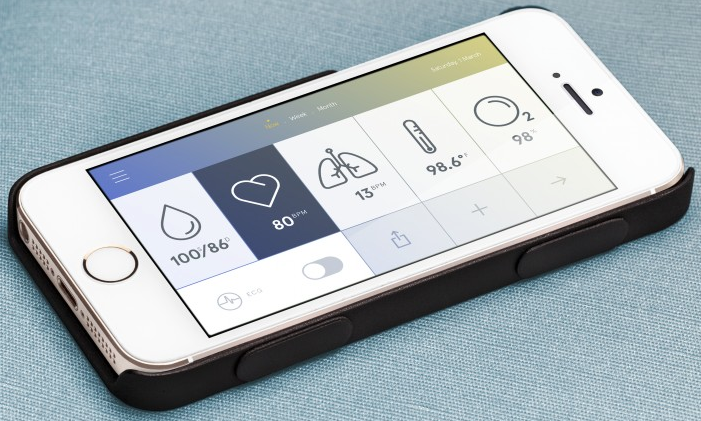 Having this iPhone casing allows for quicker and cheaper access to what could be vital monitoring of certain health conditions. I once used a blood pressure app, which used the flash linked to a camera phone to read your pulse- this app was very unreliable and often refused to work. 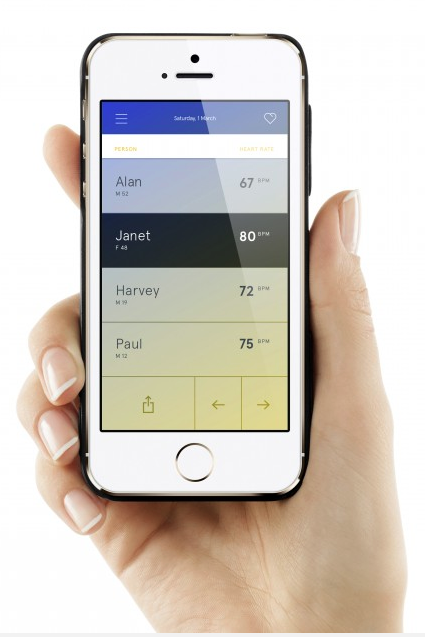 It will be interesting to see how “Wello” works and to hear customer feedback. Will it be reliable and accurate? I think software like “Wello” has so much potential to enhance the quality of a persons life- with easy access; right from your pocket, to vital data regarding your health is superb! The increasing ability in application development is very exciting! Now its time to think what hasn’t been done that needs done? beccahume on Have you noticed? Linda P on Have you noticed?